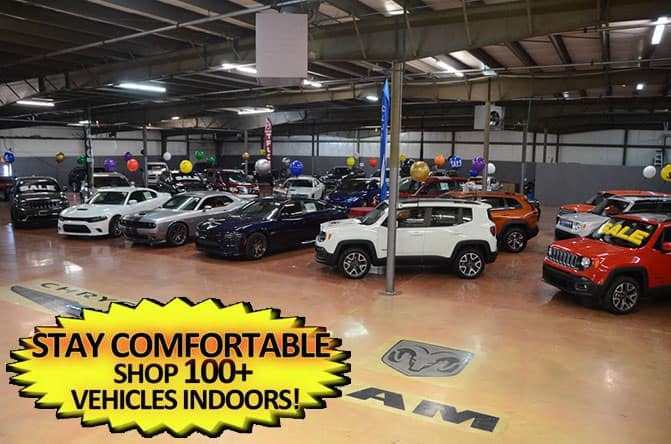 Welcome to Dempsey Jeep Chrysler Dodge Ram of Plano! 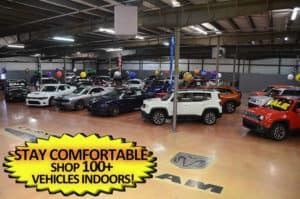 We are a customer driven automobile dealership, offering quality vehicles, with superior service, at better than competitive prices. We respect the old saying, “The customer is always right” and every decision we make is based on keeping your business for life. 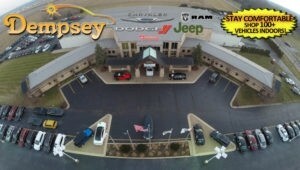 “The customer service at Dempsey Dodge went above and beyond to help me in purchasing my truck. The salesman that helped me through the whole process was Jim Schumacher, and he couldn’t have been more professional and helpful. I will refer Jim and Dempsey Dodge in the future to my friends and family, and will be returning myself to purchase all vehicles. Great overall experience.” Source: Google+ Review Sept 2017. Lowest Sales Tax In Illinois, 6.25%!